Just create a site like this below . do not copy the content. I will need to have email account. so after create the site then write one artile and post on the site with link. you must provide login detail for the site..
hi, i am wordpress web develop & designer.i can complete your order very soon with amazing design. give me order. i will provider hosting and domain name for year. and 1 page like a biography website. still have a question pm me. i have read your proposal. and i am interested to work your project. i have experience about web 2.0. so i hope that you will consider me for your project. i can create web 2.0 backlinks. manual create account and submit links with login details report provided. place order now. 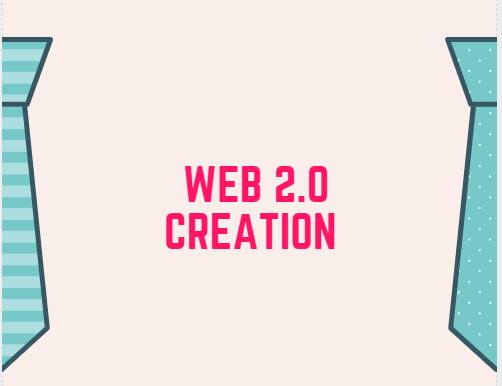 i can create manually all web 2.0 links place order. send me website url and keywords. i m wordpress developer have an experience in site designing, themes n plugins.